Amangani in Jackson Hole, taking in the alpine views. When it comes to indulgent winter retreats, Amangani in Jackson Hole, USA, is hard to beat. 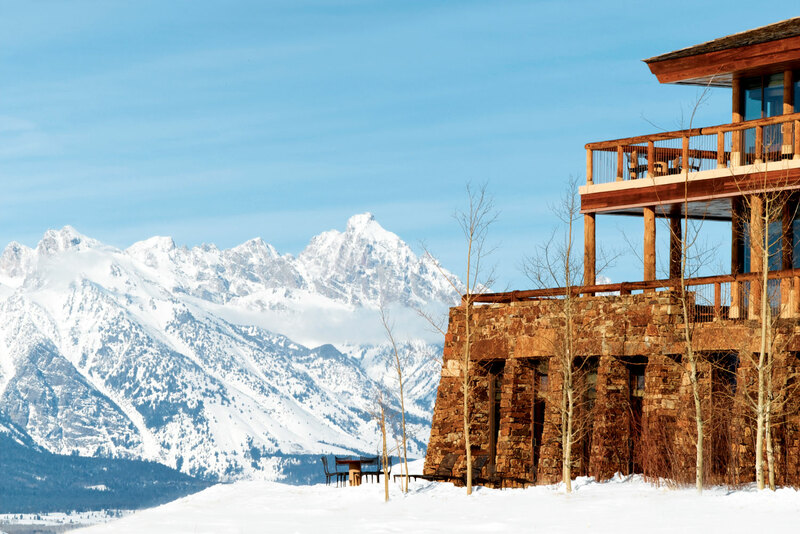 Advantageously situated at the edge of East Gros Ventre Butte in Jackson Hole, a high mountain valley in northwest Wyoming at a dizzying 2135 metres above sea level, Amangani is the last word in indulgent winter retreats. Boasting 40 suites, an abundance of wood-burning fires, a muscle-rejuvenating spa, grand dining experiences, a cocooning lounge, a well-stocked library and a heated outdoor pool, the brisk/cosy contrasts of the surrounds are melded to breathtaking effect. Island hopping through Malta and more!